Fishing License, Bait, Tackle, and Fish Cleaning are all included! All prices listed for 1-4 passengers, $125 extra will be added on prices for each 5th and 6th passenger. All trips offer a chance at quality fish. Longer trips have more fishing time, which increases your chances for a better catch and allows you to fish in waters less traveled. While other charters offer "deep sea" fishing but aren't permitted to travel more than nine miles offshore. Captain Craig Best is one of a handful of anglers on the Florida Gulf Coast licensed to go beyond state lines and get you out on a real offshore adventure. A short, stout bottom feeder, grouper hit like an 18-wheeler and fight like a fish twice their size. 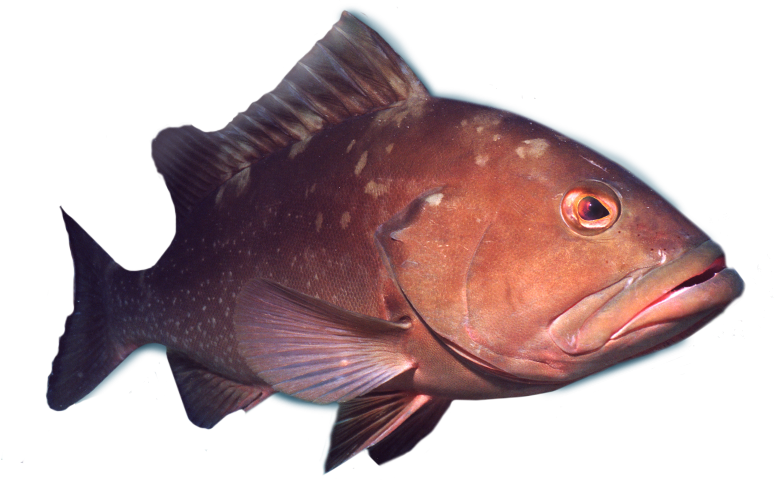 Once a grouper is hooked get ready for tug-of-war as it retreats to its lair to “rock up” and try to break you off. Grouper have a tendency to roll and cut line, so hauling one on to the boat is a rewarding experience. The current record holder for a red grouper is 42 pounds. Expert and novice anglers alike delight in the sensation of a snapper on the line. Crabby Charters ensures every deep sea fishing trip into the Gulf has a chance to haul in lane, mangrove and vermilion snapper. We try to target red snapper when in season. Snapper are great eating and fish cleaning is included in the price of your charter. You could catch small mackerel off the Ft. Myers pier or you could call up Crabby Charters and go after some big ones. The Gulf of Mexico is home to a number of Spanish mackerel, but we primarily target Kings which can grow more than fifty pounds. King mackerel are famed for their powerful runs so hang on tight! Crabby Charters takes experienced anglers on night time deep sea charters to hunt after some of the Gulf’s most fearsome predators. 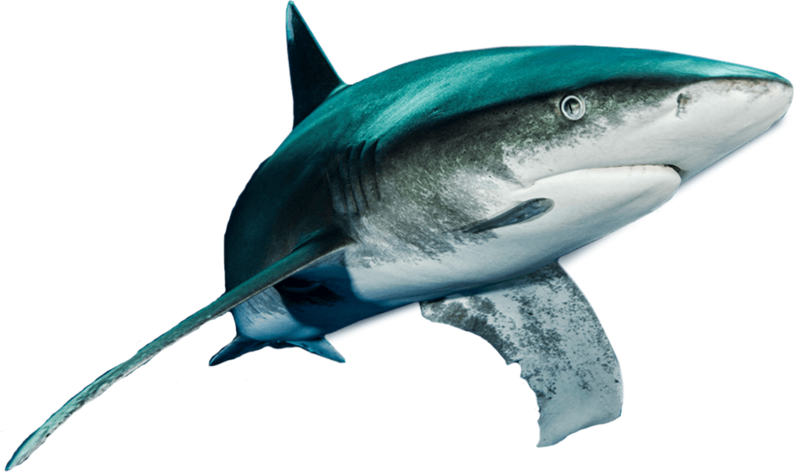 Our guests have hauled up blacktip, bull, tiger and hammerhead sharks. If you want an unforgettable fishing experience then sign up for a night of shark fishing with Crabby Charters. Amberjack, commonly referred to as the “reef donkey” because they fight like hell, are liable to bend a rod to its limit and are a fearsome adversary. A tall, powerful tail gives them the strength to fight even the most experienced anglers. Amberjack are not for the faint of heart, novice anglers should expect the fight of a lifetime from these monsters. 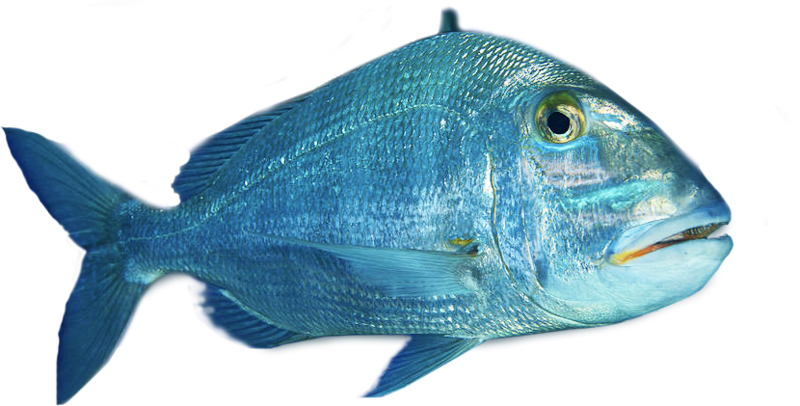 The Gulf of Mexico is full of grunts and porgy lurking along the bottom for a quick snack. Porgies can grow up to 8 pounds farther offshore. Anglers delight as these delicious fish dart back and forth on the line. Captain Craig Best will personally guide your crew to some of the best fishing hot spots off the coast of Cape Coral and Ft Myers. 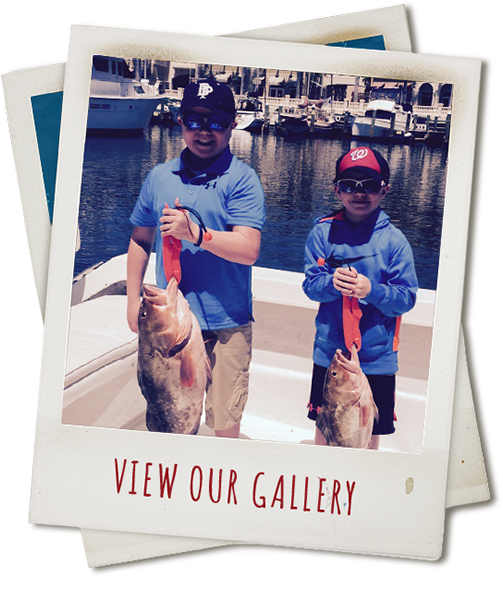 We take guests up to 75 miles offshore for a chance at monster grouper, mackerel, snapper and more! Price includes Fishing License, Bait, Tackle, and Fish Cleaning. Private head onboard. All trips offer a chance at quality fish. Longer trips have more fishing time, which increases your chances for a better catch and allows you to fish in waters less traveled. Extended and customized trips upon request - Just call and ask! We also match up split groups! - Give us a call and we will match you up with others and get you out on the water!